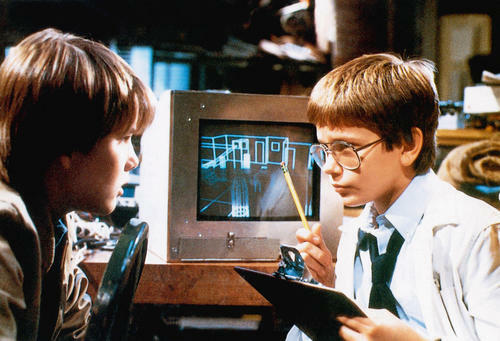 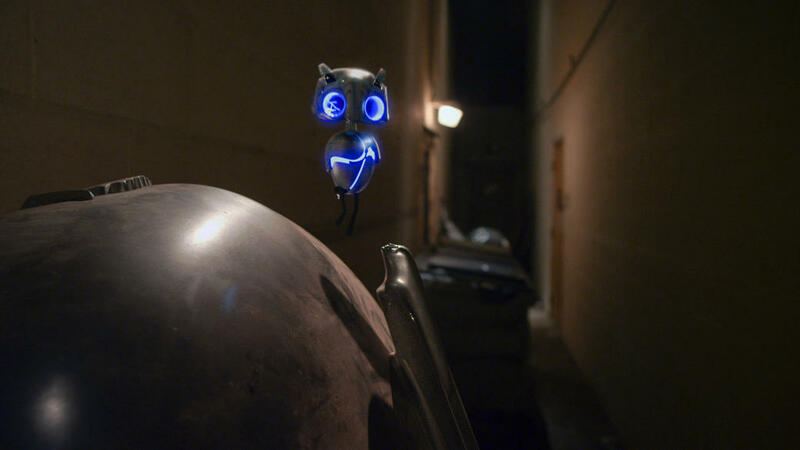 A scene from "Earth to Echo." 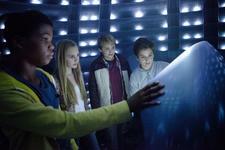 Reese Hartwig, Ella Linnea Wahlstedt, Astro and Teo Halm in "Earth to Echo." 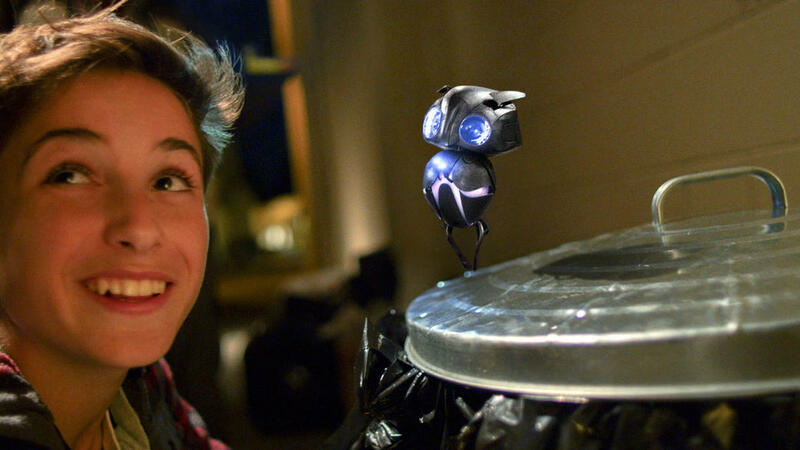 Astro and Teo Halm in "Earth to Echo." 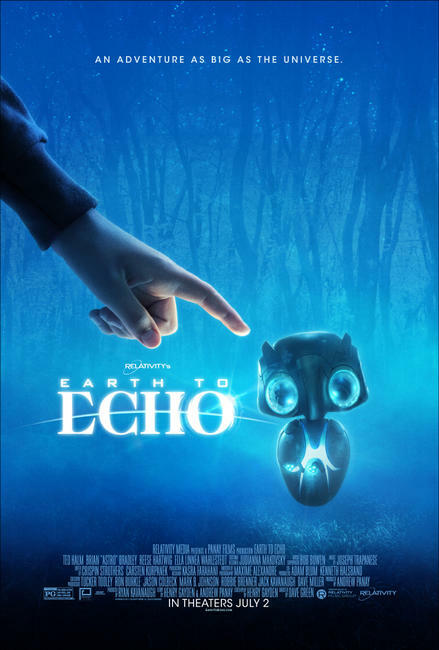 Ella Linnea Wahlstedt in "Earth to Echo." 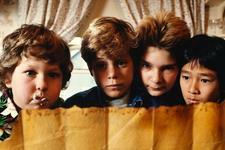 Teo Halm, Astro, Ella Linnea Wahlstedt and Reese Hartwig in "Earth to Echo." 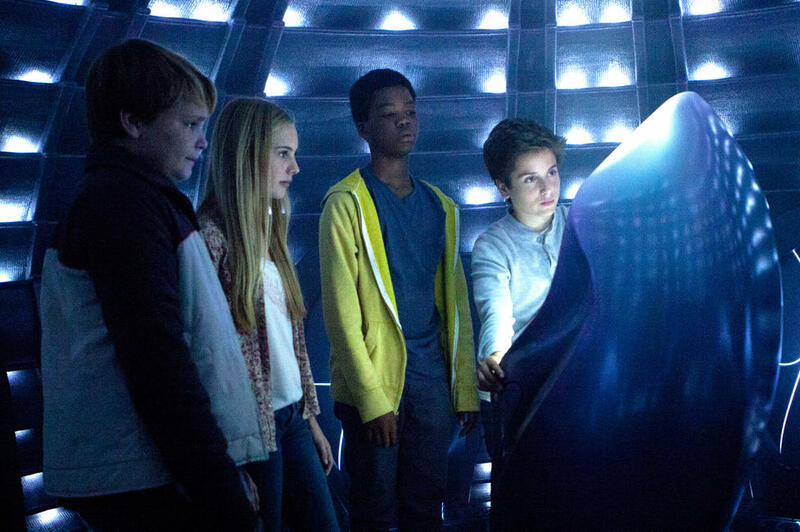 Astro, Reese Hartwig, Teo Halm and Ella Linnea Wahlstedt in "Earth to Echo." 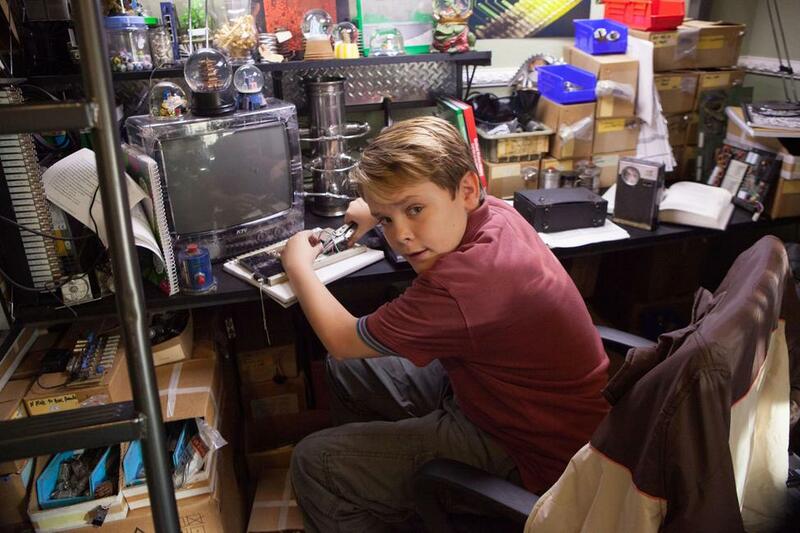 Reese Hartwig in "Earth to Echo." 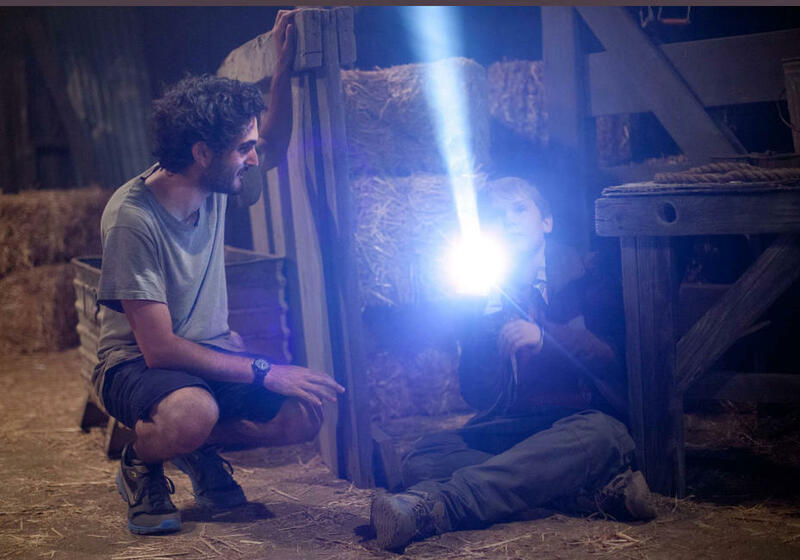 Director Dave Green and Reese Hartwig in "Earth to Echo." 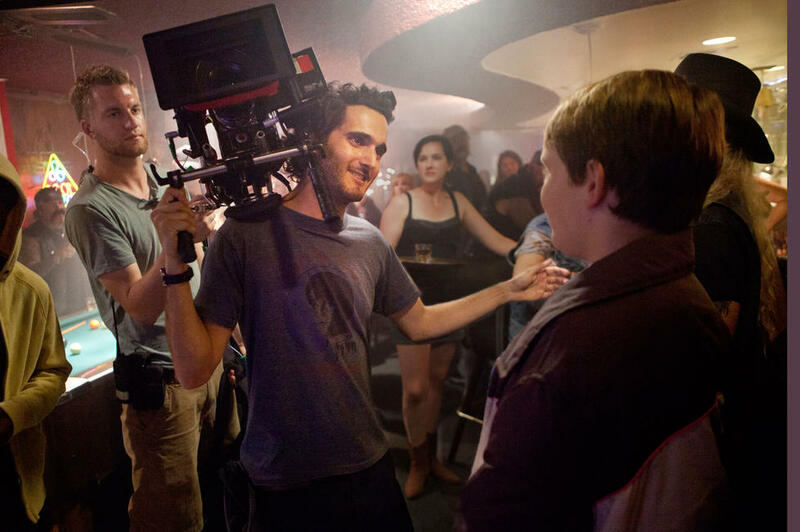 Director Dave Green, Reese Hartwig and Teo Halm in "Earth to Echo." 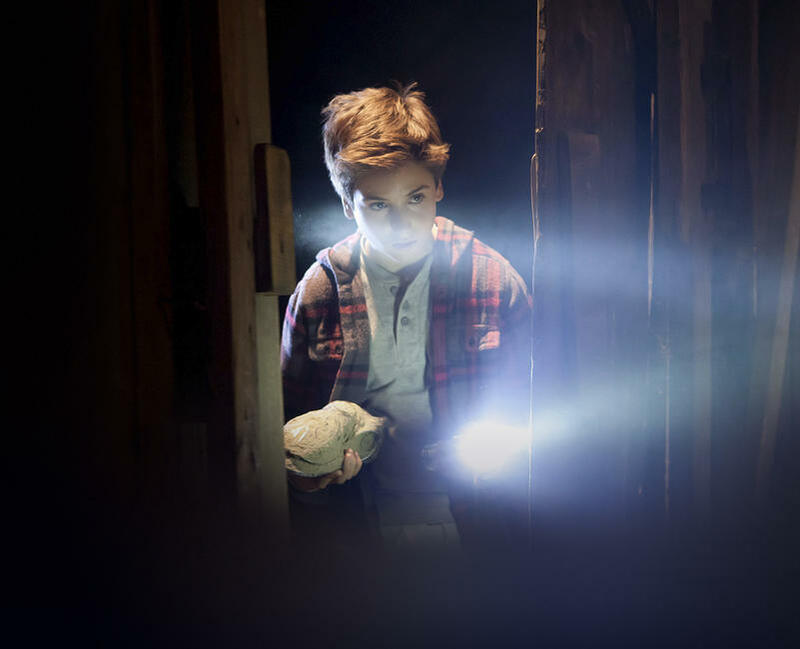 Teo Halm in "Earth to Echo." 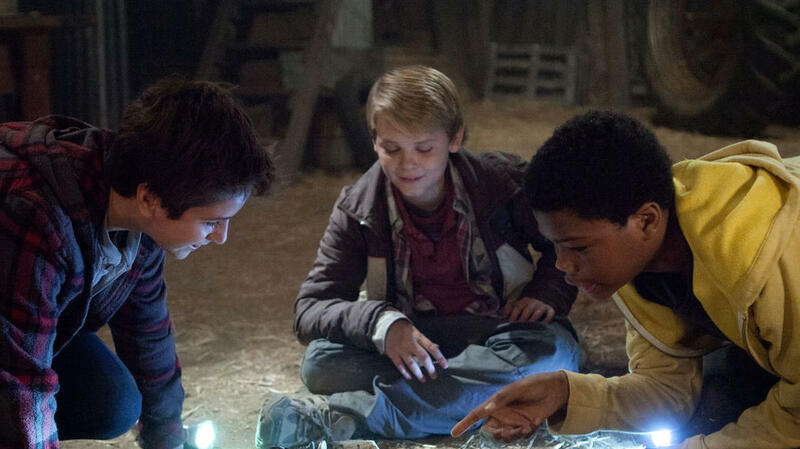 Astro, Reese Hartwig and Teo Halm in "Earth to Echo." 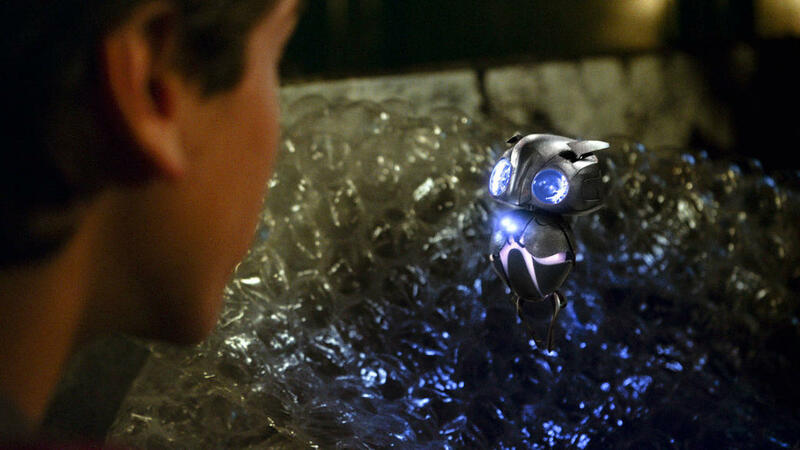 Teo Halm, Reese Hartwig and Astro in "Earth to Echo." 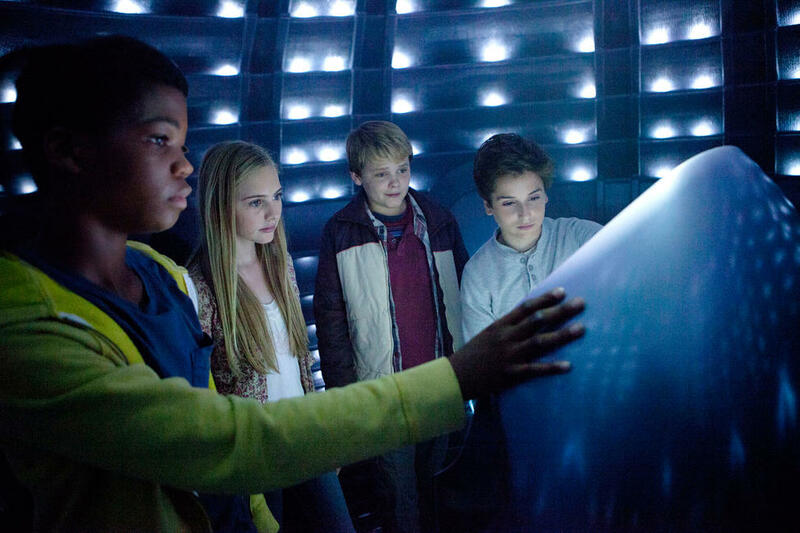 Ella Linnea Wahlstedt, Reese Hartwig, Teo Halm and Astro in "Earth to Echo." 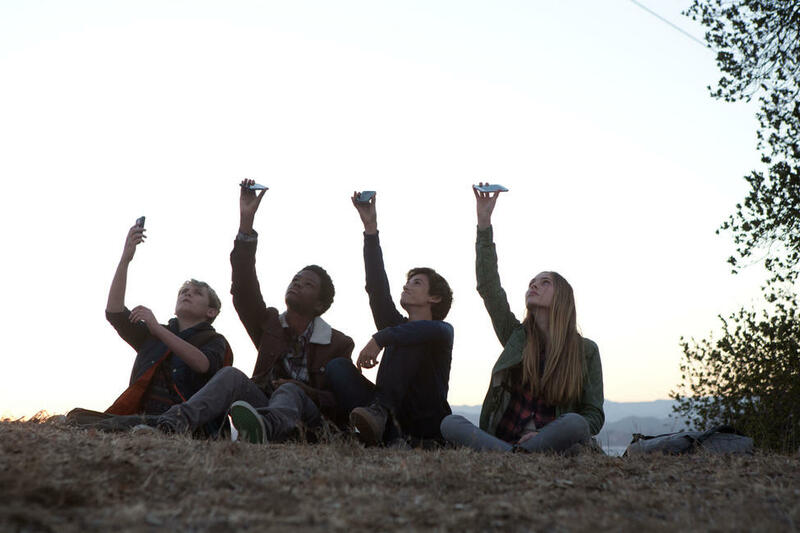 Astro, Ella Linnea Wahlstedt, Reese Hartwig and Teo Halm in "Earth to Echo." 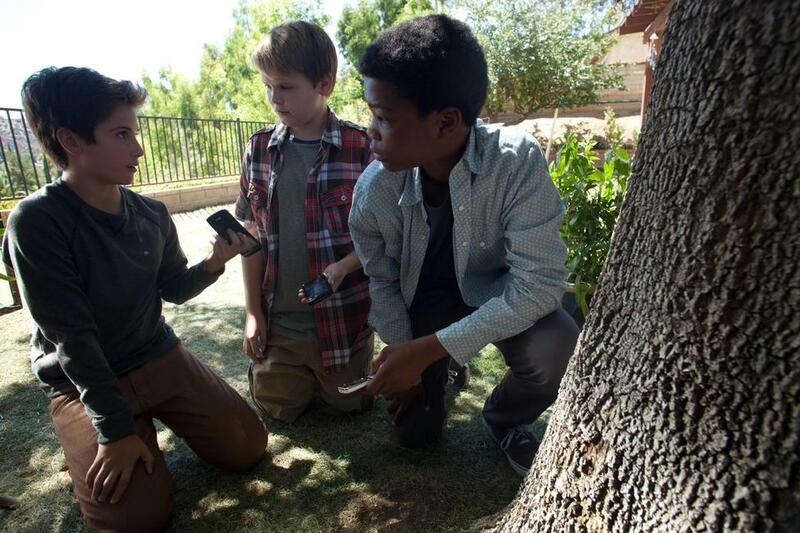 Astro, Teo Halm and Reese Hartwig in "Earth to Echo." 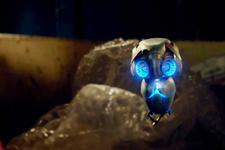 Reese Hartwig, Astro, Teo Halm and Ella Linnea Wahlstedt in "Earth to Echo." 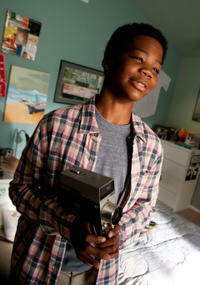 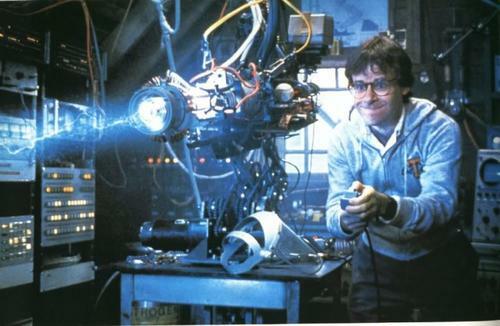 Astro in "Earth to Echo." 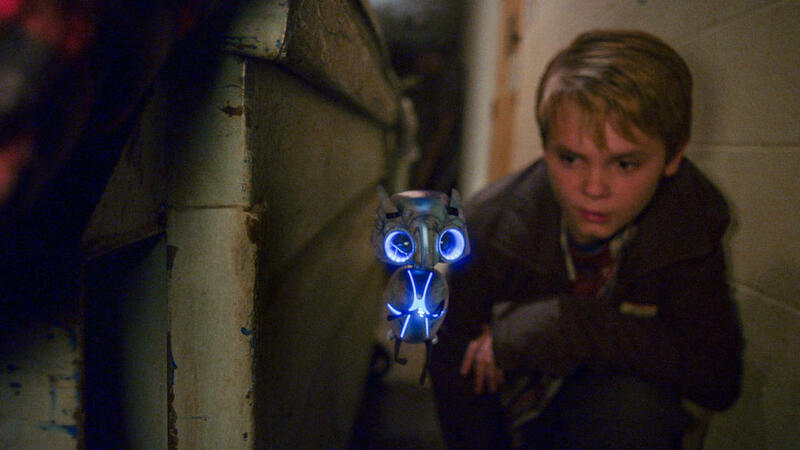 Teo Halm and Reese Hartwig in "Earth to Echo." 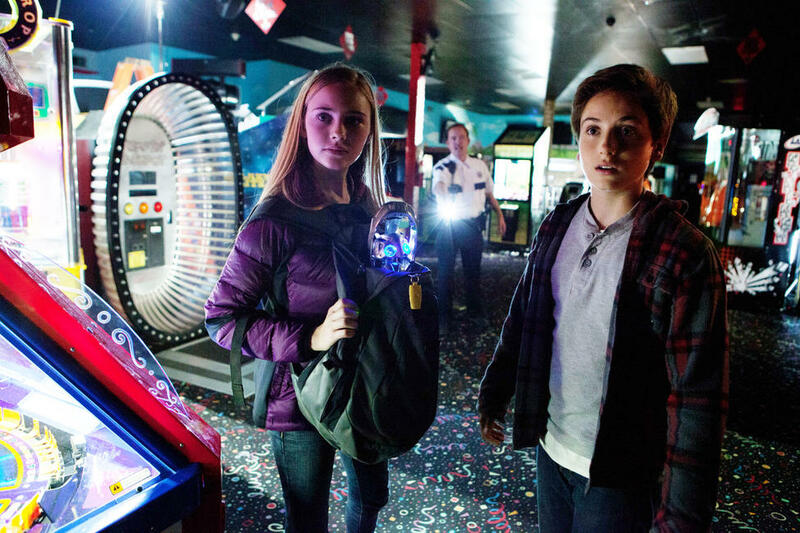 Ella Linnea Wahlstedt and Teo Halm in "Earth to Echo." Poster art for "Earth to Echo."